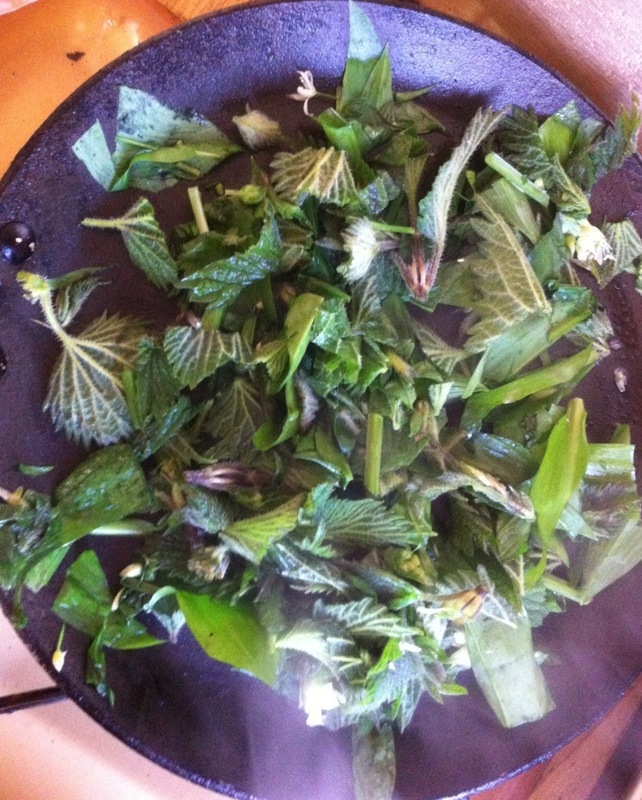 Inspired by DIY Naturals latest post on stinging nettles I decided to try them out on my family for tea. 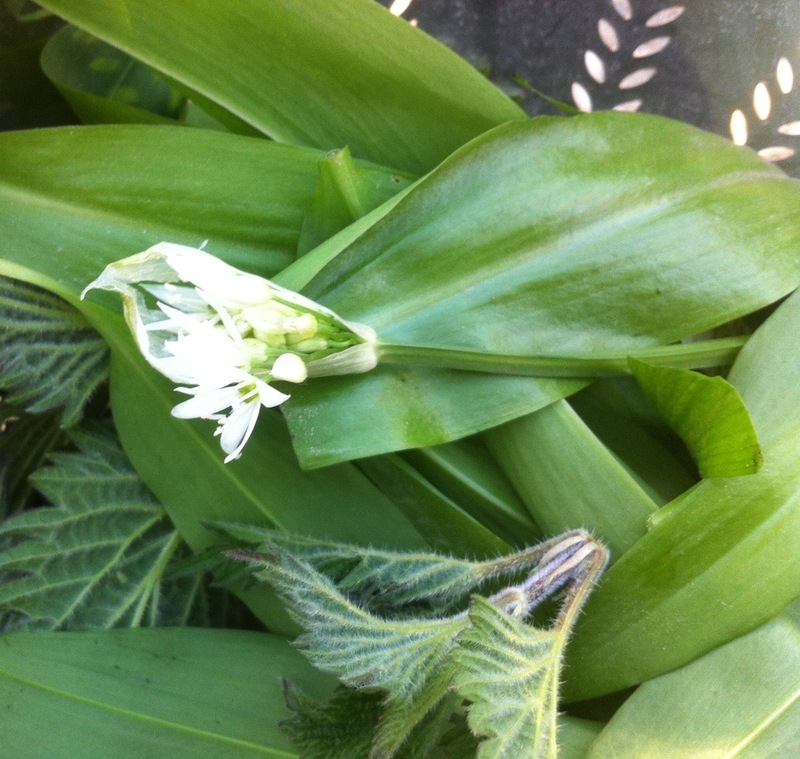 The girls helped me pick some wild garlic leaves and flowers on the way home tonight and I gathered the stingers. These were both rinsed and then chopped up with scissors into a pan with some olive oil. I held the stingers wrapped with garlic leaves and chopped them together. I also cooked up some bacon for the carnivores and some mushrooms for the veggie. With some pasta for us all. Mixed it all together and they ate it !! It was yummy. I did try to take a picture but it wasn’t great so I’ll spare you. Just a little word if warning the stingers needed to be sautéed and wilted a little longer than shown in the picture. I know because I tried a piece if stinger at this strange and my tongue tingled.